Automotive Art Motoeffect additives are used to produce motorcycle or what is commonly referred to as “candy colors”. 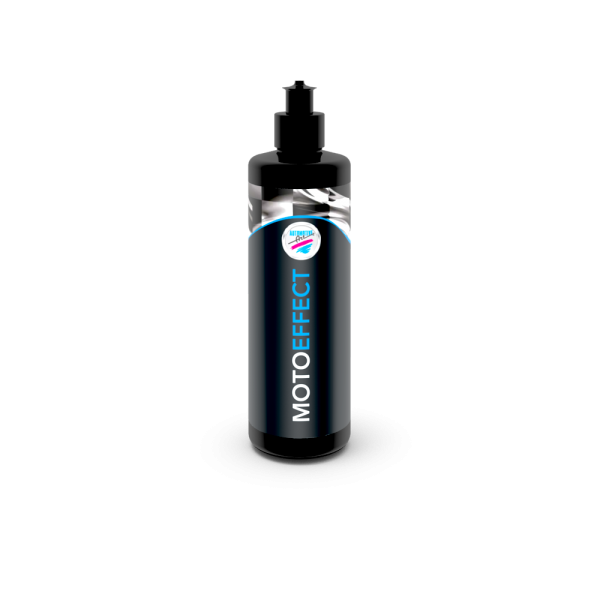 When Motoeffect toners are combined with Clear Coats and Basecoats they produce high impact, rich colors that cannot be produced using standard basecoat toners. Motoeffect additives are also being used in OEM colors found on some cars today. Automotive Art Star Dust color additives provide visual effects that are commonly referred to as “chameleon colors”. They change color depending on the viewing angle, enabling painters and artists to create unique and surprising optical effects. Star Dust additives are also being used in OEM colors found on some cars today.